First up, Waymo and Google are making driverless cars safer for pedestrians. Google Brain and Waymo were able to to reduce the error-rate for detecting pedestrians by 100X (not 100 percent, but still!). 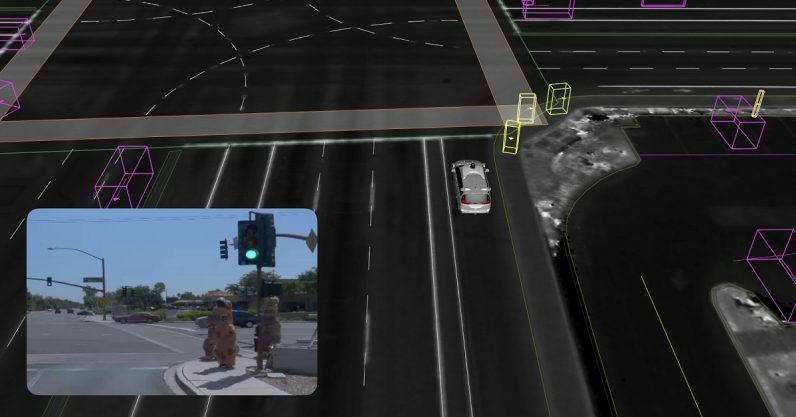 The company showed off its AI’s ability to detect pedestrians in incredibly obscure situations. Google’s new advances make it possible for driverless cars to detect pedestrians in ways that people may not be able to themselves. In one image it was able to pick out construction worker’s head peaking out of a man cover, in another it correctly identified a person inside of a goofy costume (like a mascot) as a pedestrian. According to Waymo, it can perform these functions in real-time, even in bad weather. These are some of the biggest roadblocks on the way to a future where robots do the driving. Overcoming the vision problems with driverless cars is a huge feat, if these advances can be implemented into the next generation of Waymo vehicles we might be closer to those “truly autonomous vehicles” becoming the norm than ever. Check out our event page for more Google I/O stories this week, or follow our reporters on the ground until the event wraps on Thursday: @bryanclark and @mrgreene1977.